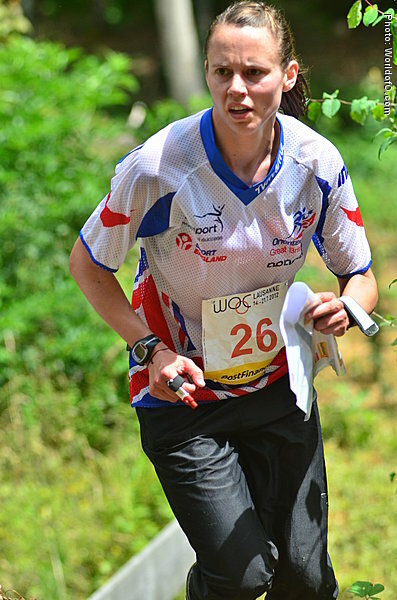 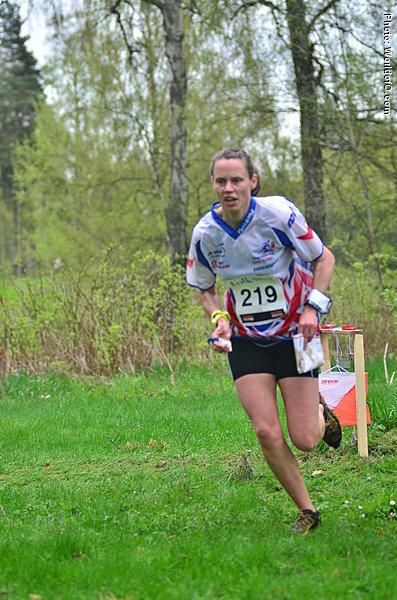 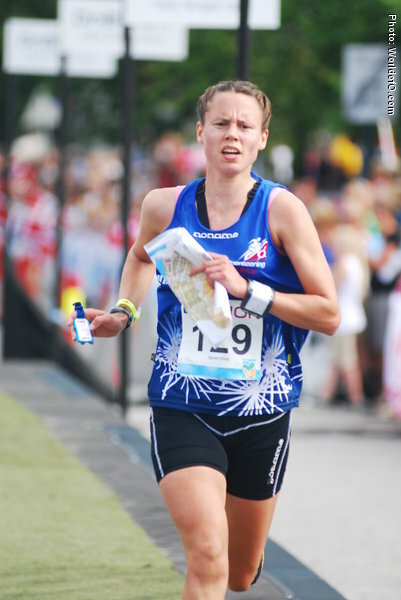 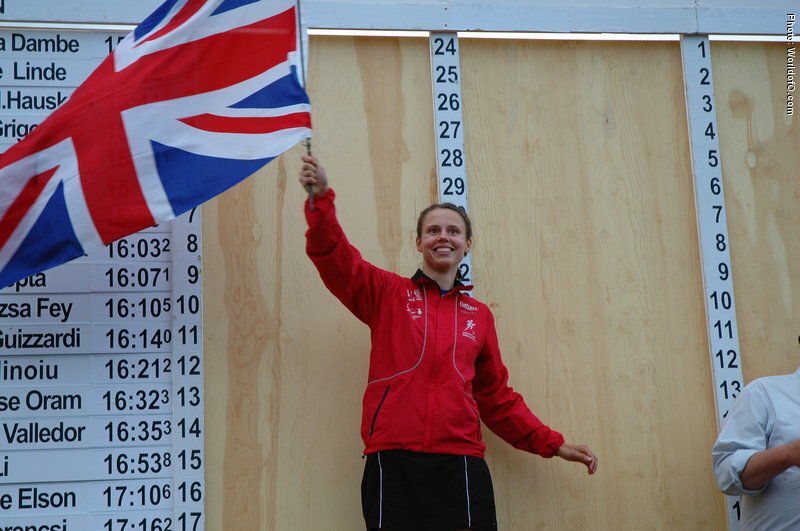 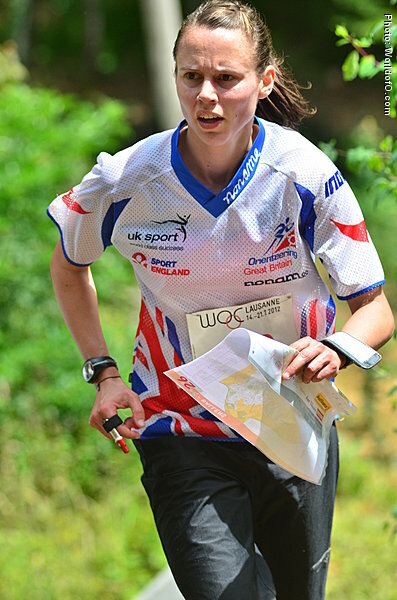 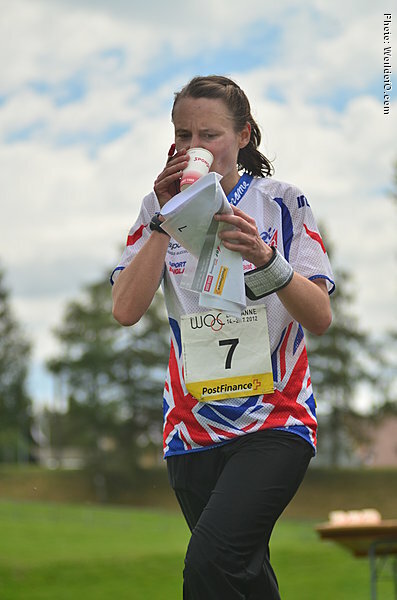 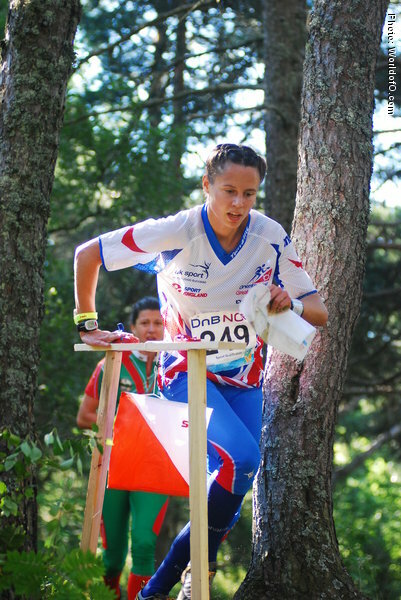 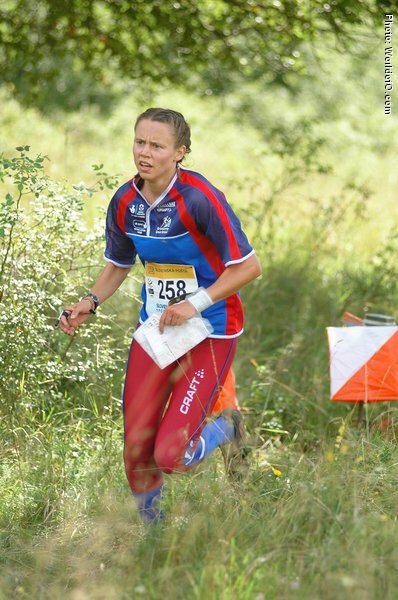 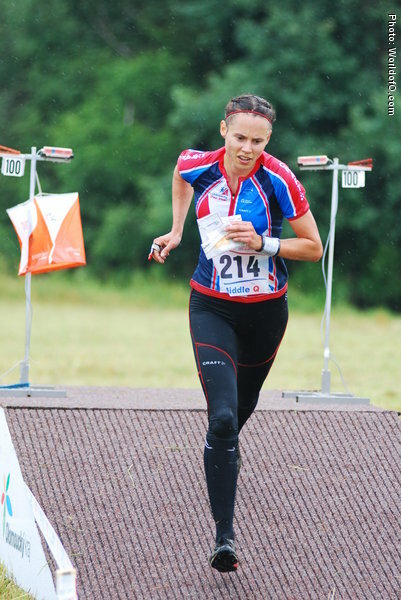 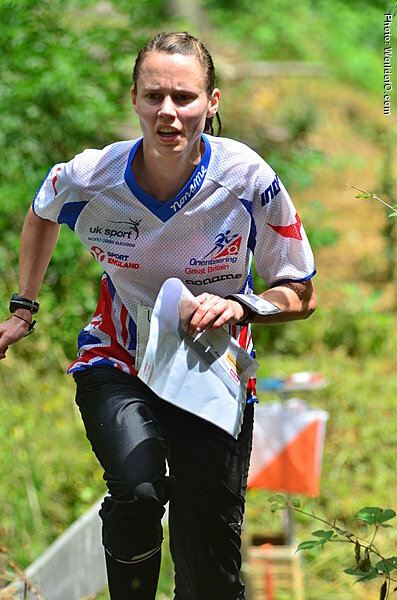 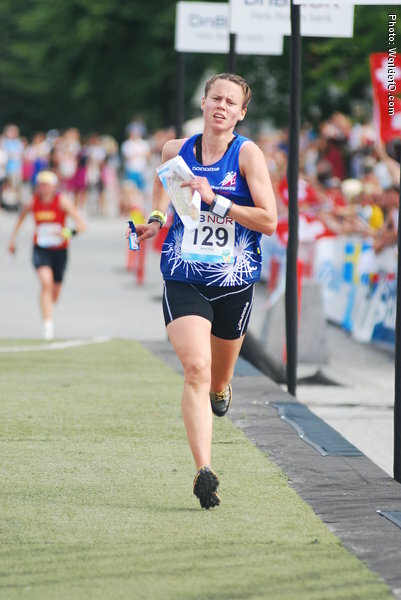 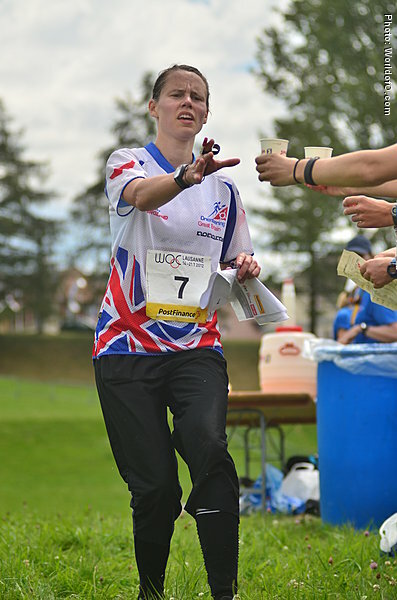 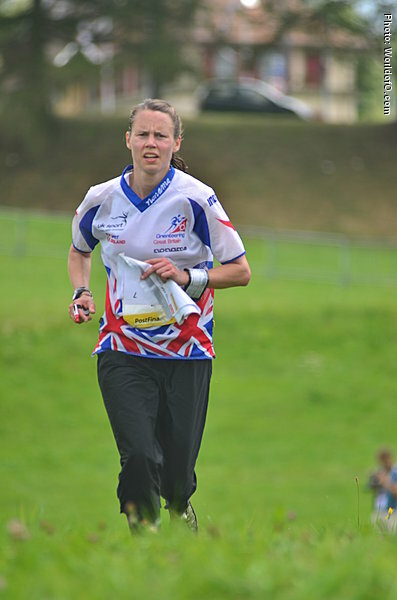 Moved to Sweden and Gothenburg in 2000 to improve her orienteering. 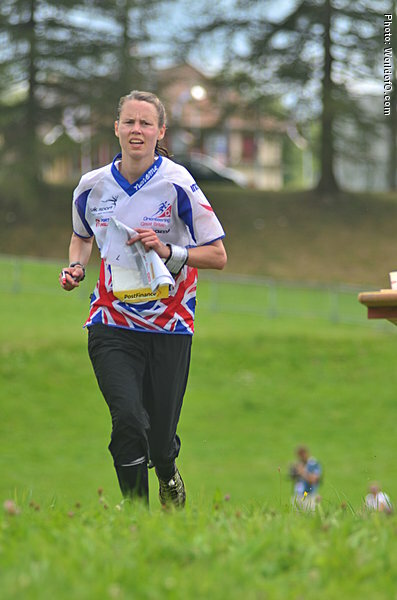 In 2002 and 2003 she lived and worked in Switzerland prior to WOC 2003. 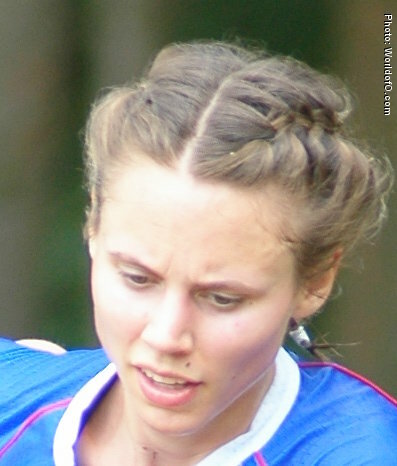 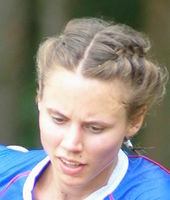 Represented IFK Göteborg until she switched to Göteborg-Majorna ahead of 2005-season. 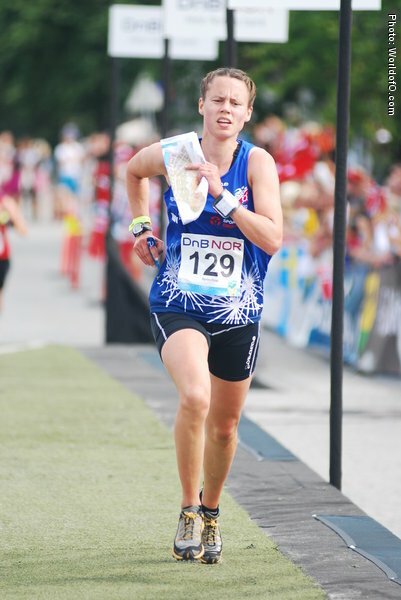 Performed her best results in sprint. 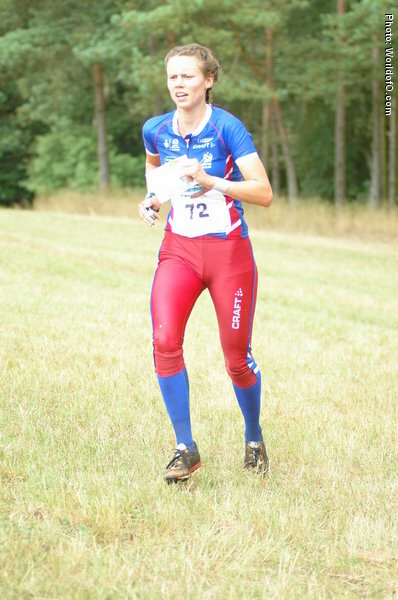 Won the relay in the World university Champs 2002, together with Rachel Elder and Sarah Rollins. 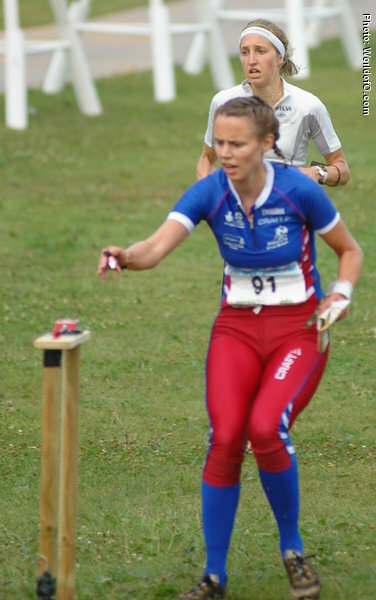 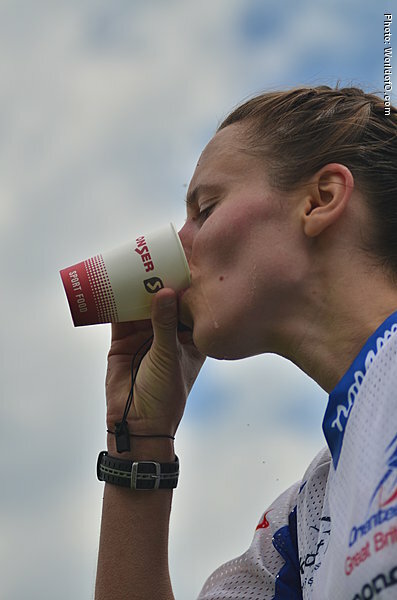 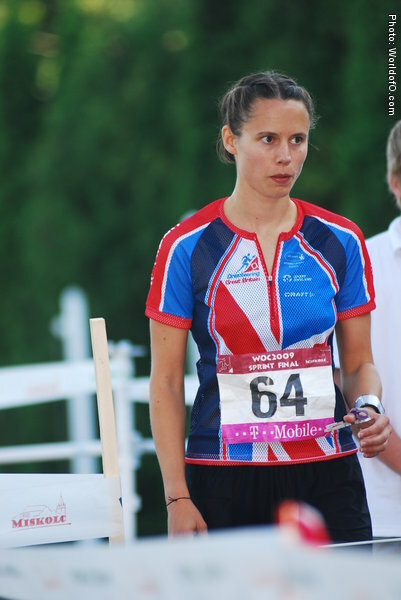 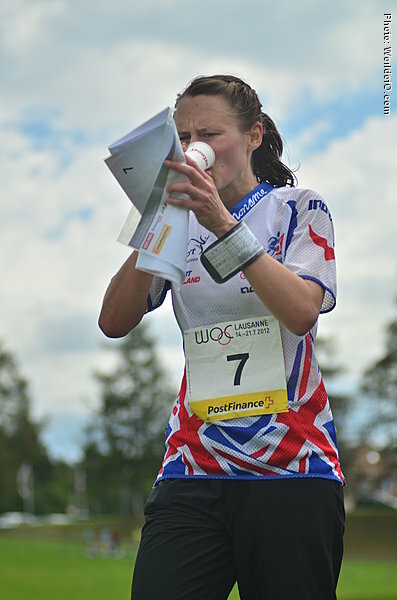 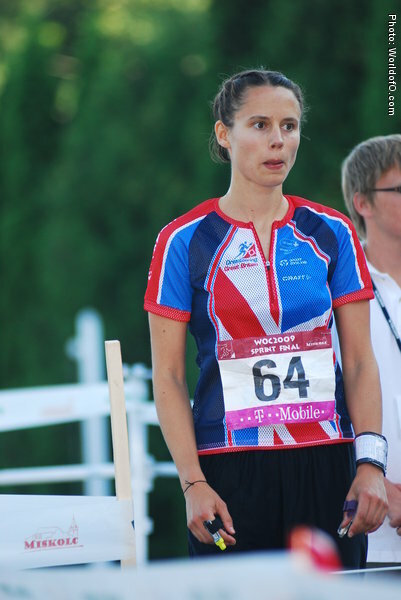 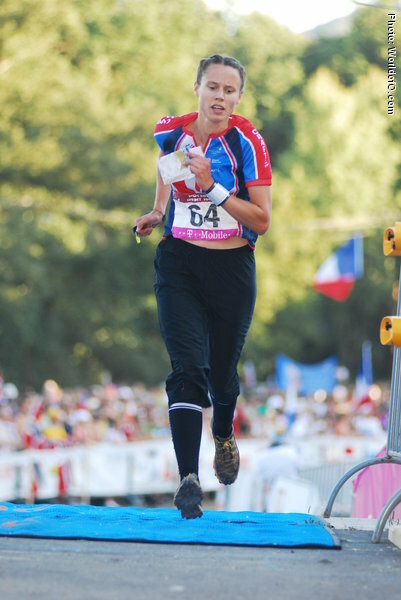 6th spot in sprint at WOC 2006 and 9th world games 2009. 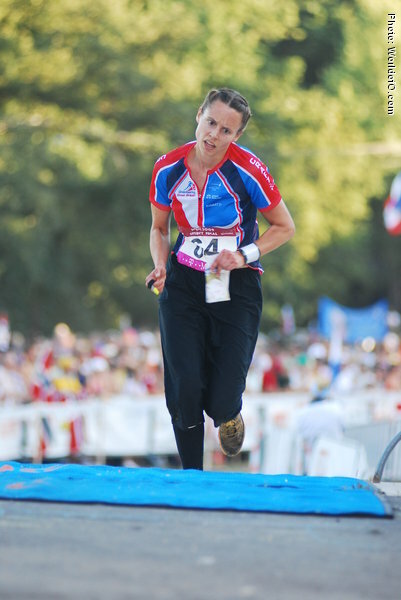 Gold medal WUOC 2009 in relay and silver medal in the long distance. 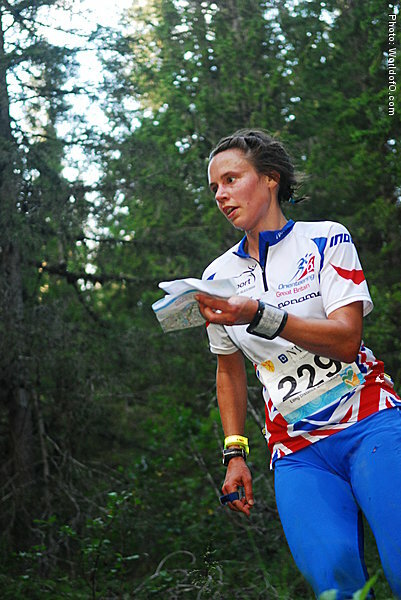 Helen Bridle (116 times) .